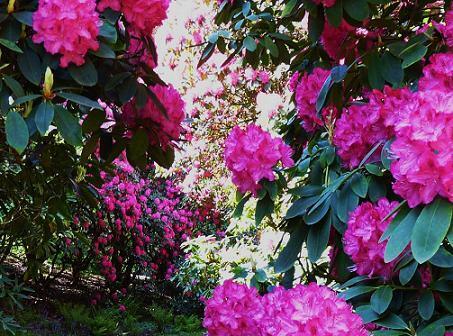 Set in beautiful countryside the Lydney Spring Gardens are in an enchanted secluded wooded valley with lakes and a profusion of rhododendrons, azaleas, magnolias and other flowering shrubs and trees. 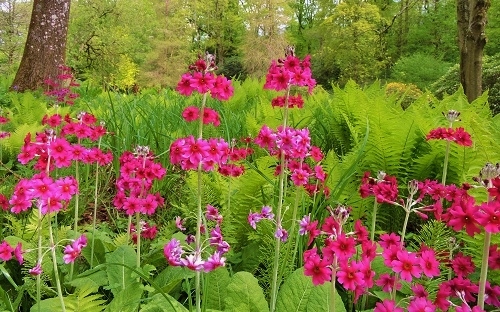 Lydney Park Spring Garden is a great place to visit in Spring and early summer. 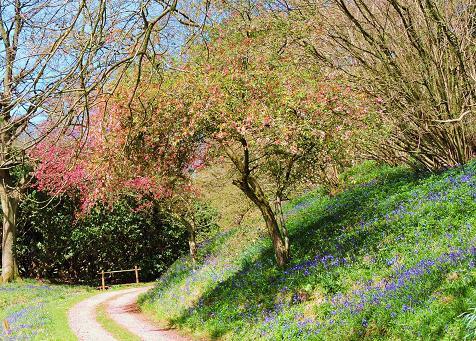 Various paths take you through the woods which are full of colour from the many displays of trees and shrubs. The garden is a delightful oasis with plenty of birdsong and places to sit make this a really peaceful oasis on a sunny day. There is a small formal garden with lovely views over the Severn Estuary. Make sure you also have time to see the Roman Temple remains, site museum, and small NZ exhibition. Don't miss the yummy cream scones! served in the elegant dining room. 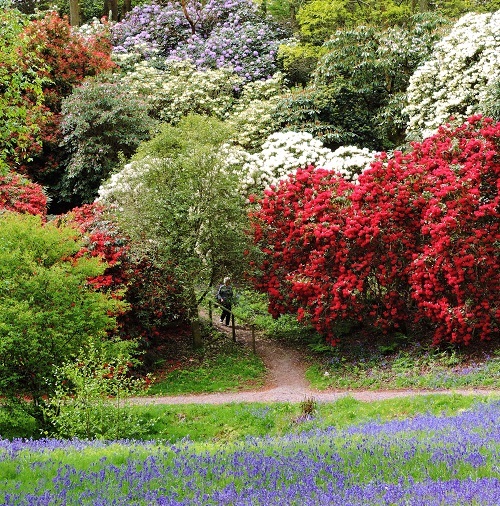 This is one of our favourite Spring Gardens and well worth travelling to see. 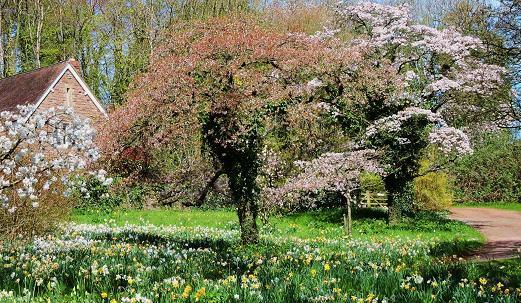 Lydney Park Spring Gardens open 2019 - from early spring see website for details. NZ Museum and Roman Temple site also open during this period. 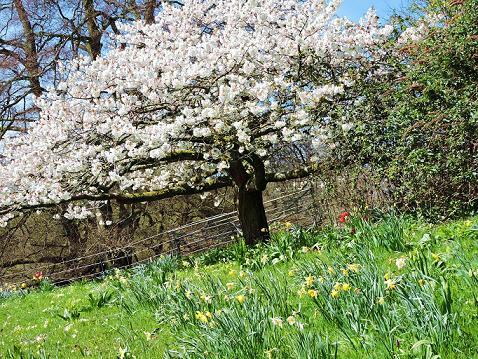 If you want to take a break near LydneyPark spring Gardens, why not stay in one of our recommended hotels. Each hotel has genuine guest reviews enabling you to book from anywhere in the world in total confidence. Not only do we feature hotels near the garden, we also feature hotels worldwide and at all major airports. Special prices up to 70% off standard rates as well as hundreds of exclusive deals. Look now - click here.